The next big RPG from The Witcher studio. 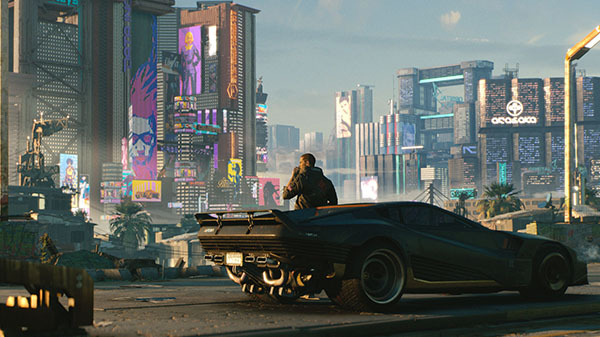 Cyberpunk 2077 will be released for PlayStation 4, Xbox One, and PC, CD Projekt RED announced during the Microsoft E3 2018 press conference. CD Projekt RED said in e-mail sent out to press that more information about Cyberpunk 2077 will follow at E3 2018, which begins on June 12. Watch the debut trailer below. View a set of stills at the gallery. Visit the official website here.